Chihuahuas are known for their tiny size and large, dark eyes. They have large, erect ears, and a long, curled tail. 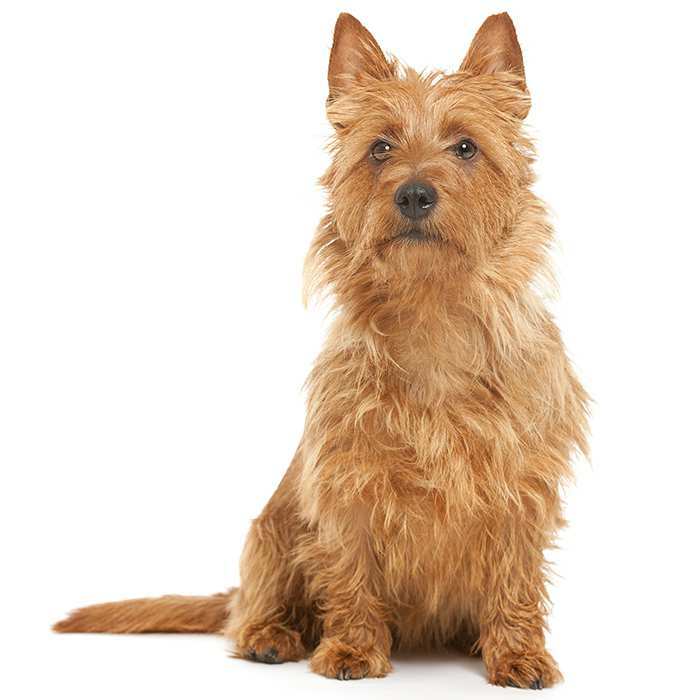 These small dogs come in one of the largest varieties of colours, including black, white, chestnut, fawn, sand, silver, sable, steel blue, black, tan, or a mix. 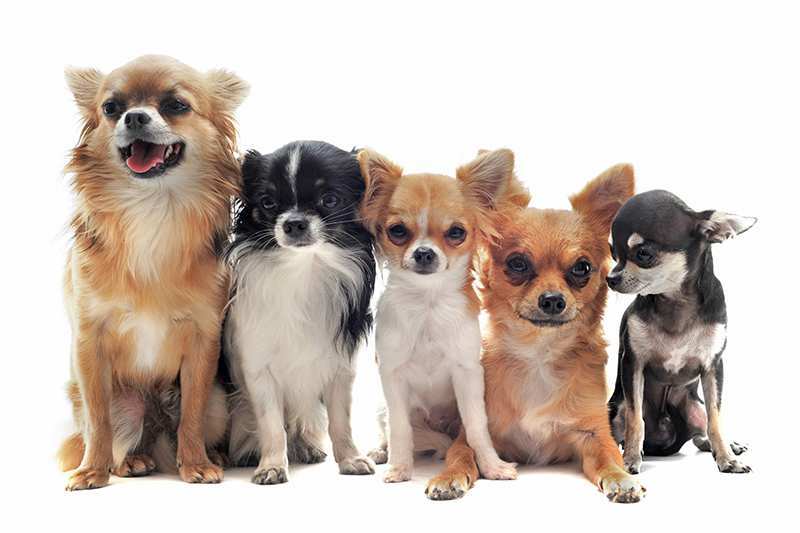 Not only can you get different coloured Chihuahuas, but dogs also vary by their coat length: long or short. 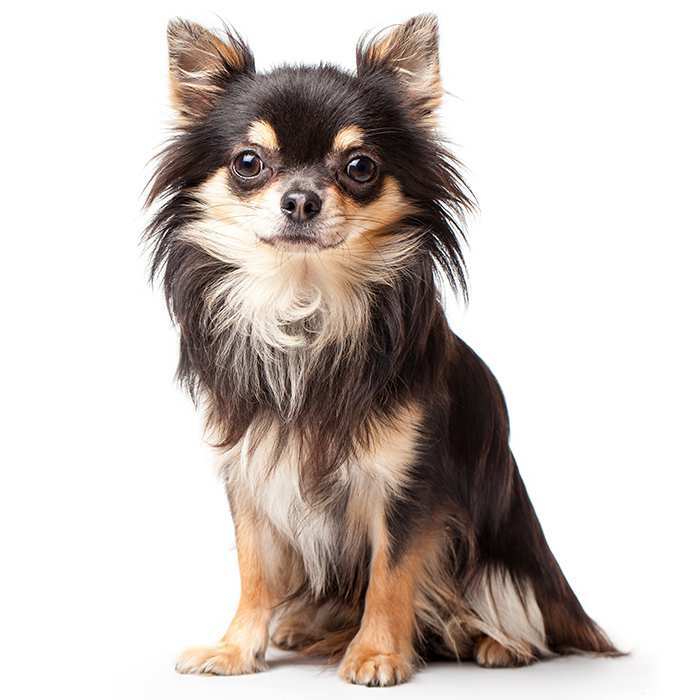 Surprisingly, long-haired Chihuahuas tend to shed less than their short-haired cousins. As a result of all these variations, no two Chihuahuas are the same. The average Chihuahua (both male and female) stands at about 15 – 23 cm tall and weighs just 1.7 – 3 kg. 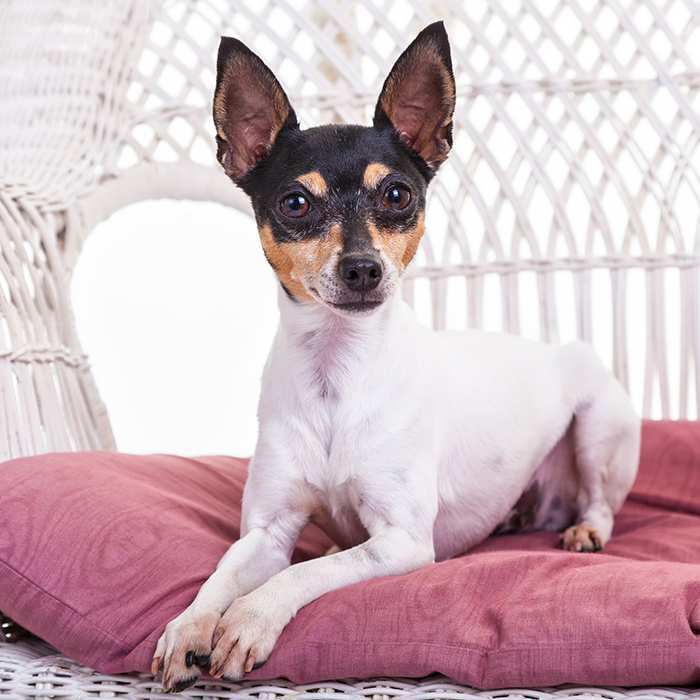 Like other small dog breeds, the Chihuahua has a rather long lifespan – up to 18 years. Despite their small stature and the temptation to carry them around, the Chihuahua has a lot of energy. They should be taken on a daily walk and allowed to roam in an enclosed indoor or outdoor space. If their exercise needs are not satisfied, the dog may become anxious, neurotic, and develop a number of other behavioural problems. The Chihuahua’s personality is often reflective of that of its owner(s); however they are generally described as having a “terrier-like” temperament. 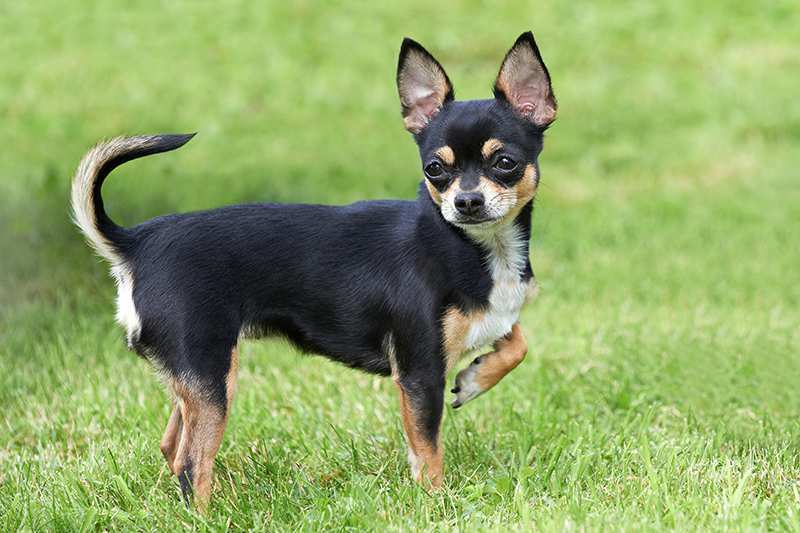 Despite their small size, Chihuahuas have big personalities and are often fiercely devoted to one of its masters – this devotion can occasionally become over-protective, leading the dog to become snappy or reserved around strangers. This aspect of their temperament makes them a poor option for families with young children. On the other hand, as they are a low-maintenance breed, they can make great companions for the elderly.  What are the most common health issues for Chihuahuas? Heart murmurs occur when there is an interruption in the flow of blood through the heart chambers, indicating that there may be a larger heart issue that requires attention. Pulmonic stenosis is caused by improper flow of blood through the heart due to a weak or malformed pulmonic valve, leading the heart to have to work harder in order to pump blood. This can lead to enlargement of the heart and possibly heart failure. Less serious cases may not require treatment, but surgery is recommended for severe cases. Hydrocephalus is caused by an accumulation of cerebrospinal fluid in the brain, causing pressure and swelling. There is no cure, but in some cases steroids may help reduce pressure. Severely affected puppies usually die before the age of 4 months. Open Fontanel. 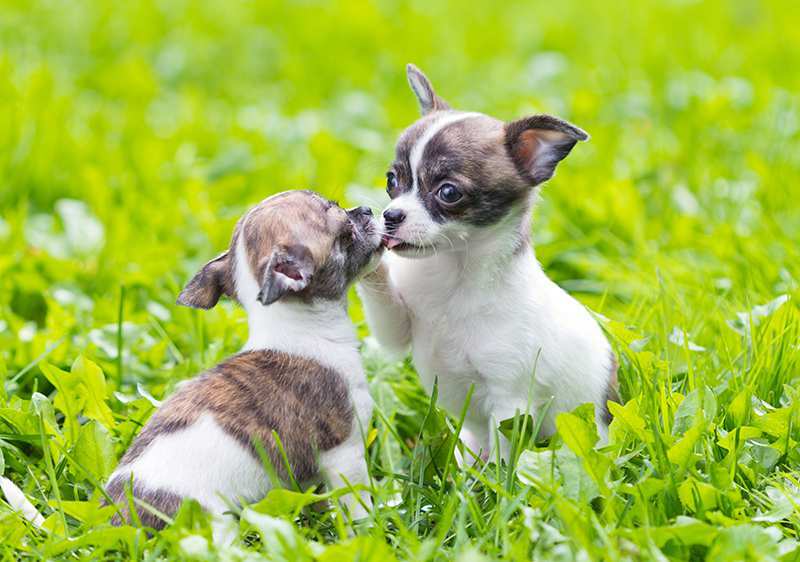 Like babies, Chihuahuas are born with a soft spot at the top of their head. Even though the spot usually closes, it is important to treat the puppy with extreme care as an accidental hit to the head could kill it. Other. Because of their large eyes, Chihuahuas are prone to corneal dryness and other eye problems. They can gain weight easily, which may lead to obesity. 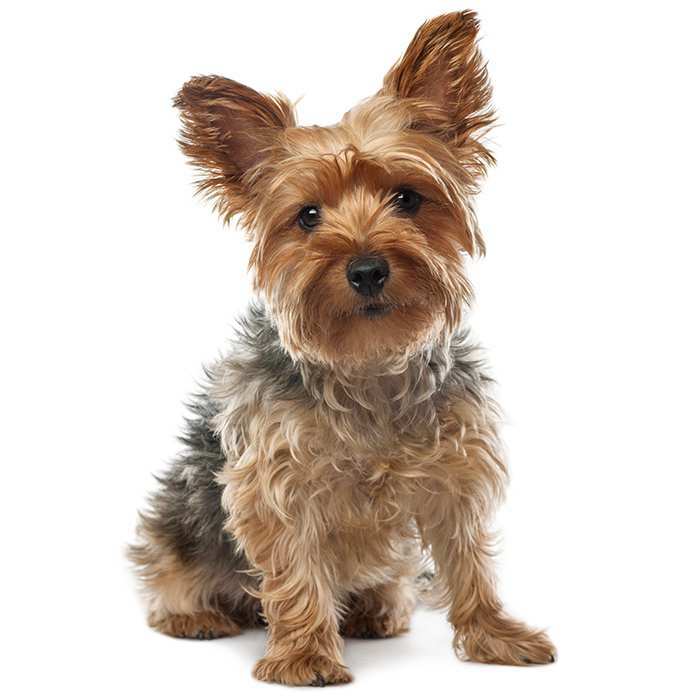 Ingestion of even a small amount of things toxic to dogs (e.g. chocolate) could kill the Chihuahua as it is very small. The Chihuahua is also prone to rheumatism, colds, and gum problems. The Chihuahua is the oldest dog breed in North America. The Techichi, from which the Chihuahua is believed to be descended, has been thought to have been depicted as far back as 300 BC. It is also possible that the breed originated when small hairless dogs were brought to Mexico from China and bred with native dogs. The modern Chihuahua was discovered in the 1850s in Mexico. American visitors took the dog home with them and began to show them in 1890.  It was first recognised with the American Kennel Club in 1904. It is not known from which breeds the Chihuahua originated, though some believe it to have roots in the fennec fox. It is thought that the long-haired variety of Chihuahua arose out of breeding with Pomeranians or Papillons.  They became exceptionally popular in the 1930s and 40s and since the 60s they have consistently ranked among the AKC’s most popular dog breeds – today it is 22nd. Paris Hilton is a devoted Chihuahua fan, but other celebrity owners include Reese Witherspoon, Jennifer Love Hewitt, Hilary Duff, Britney Spears, Marilyn Monroe, Madonna and Jennifer Lopez own or have owned Chihuahuas. Early in their history, Chihuahuas were called “Arizona Dogs” or “Texas Dogs” due to these states’ proximity to Mexico. Because Chihuahuas’ heads are often too large for the birthing canal, most Chihuahua mothers have to give birth via caesarean. Chihuahuas have been known to have litters of up to ten pups. In terms of body to brain ratio, Chihuahuas have the biggest brain of any dog breed.